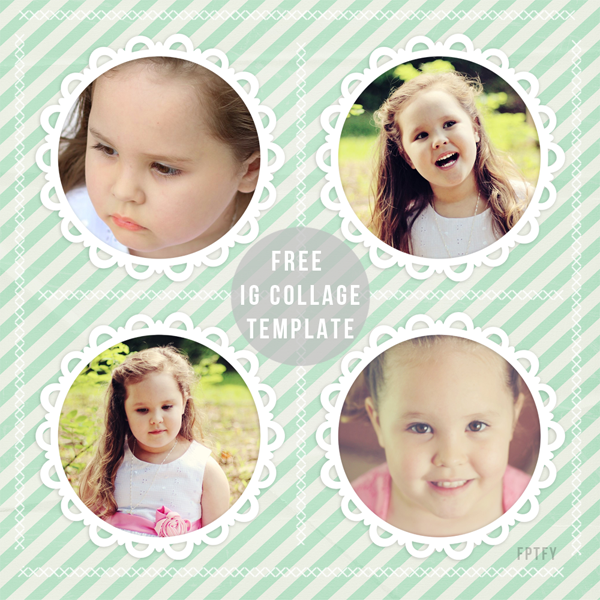 Hey everyone :) I’m dabbling in a new kind of freebie today..Instagram templates!! I’m pretty sure I still have to play around with a few more dimensions to get it just right, but for this being my first, I think it turned out super cute! To download the template click HERE! 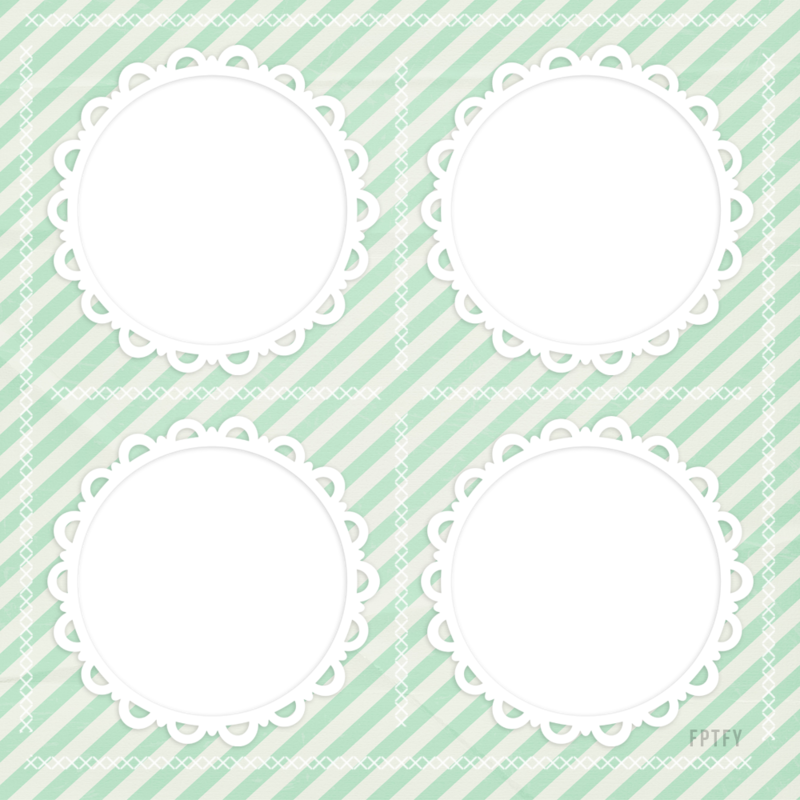 Many thanks to Sahlin Studio for the pretty digital paper used in today’s design!! Oh that face is the face of a little angel! I want to reach in there and PINCH those little cheeks!!!!!! Tell her she is A BLOG STAR!!!!!!!!!!!!!!!!!!!!!!!!!!!!!!!!!!!!!!!!!!!!!!!!!!!!!!!!!!!!!!!! A BEAUTY!!!!!! What a way to wake up in the morning!!!! Sending you all tons and tons of hugs and love! Oh this is awesome!! Thank you so much.